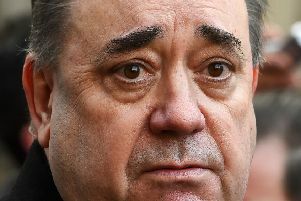 The Scottish Government spent more than £118,500 on legal fees defending itself against Alex Salmond at the Court of Session, it has emerged. 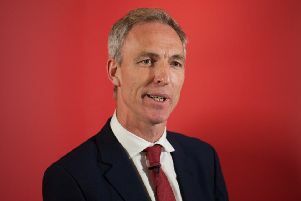 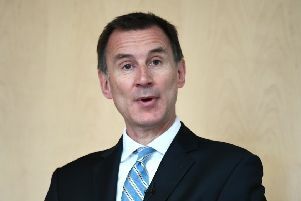 Former Scottish secretary Jim Murphy wanted an independence referendum to be called in 2008, but the idea was vetoed by then prime minister Gordon Brown, it has been revealed. 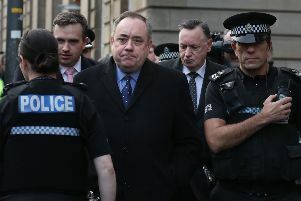 A Scottish Parliament inquiry into how the Scottish Government handled allegations of sexual misconduct against former First Minister Alex Salmond will meet for the first time next week. 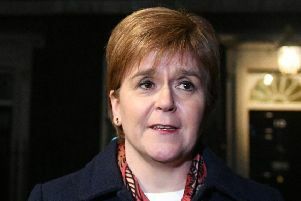 Nicola Sturgeon’s chief of staff has not included a controversial meeting she helped arrange - and then attend - between the First Minister and Alex Salmond in her official Government diary. 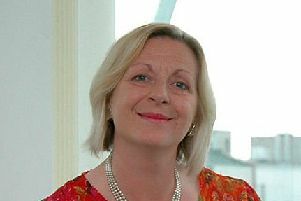 Long-standing SNP MSP Linda Fabiani is set to be appointed to lead a Holyrood investigation into the Scottish Government’s handling of harassment claims against Alex Salmond. 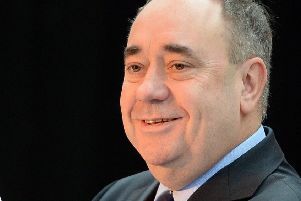 An investigation into whether First Minister Nicola Sturgeon broke rules on ministerial conduct during the investigation into alleged sexual misconduct by Alex Salmond has been delayed, the Scottish Government announced today. 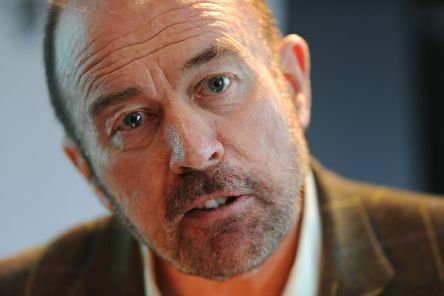 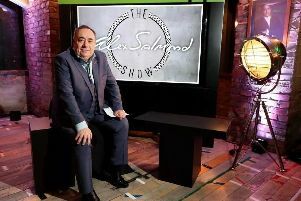 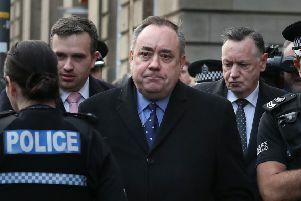 An SNP politician is poised to head up an inquiry into the Scottish Government’s botched handling of complaints against former First Minister Alex Salmond. 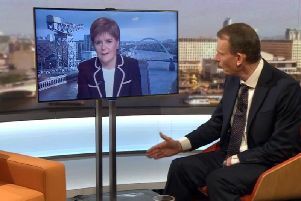 Since becoming First Minister after the Yes campaign’s defeat in the 2014 Scottish independence referendum, Nicola Sturgeon has never missed an opportunity to proclaim the need for a re-match. 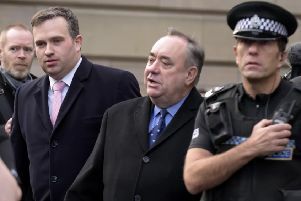 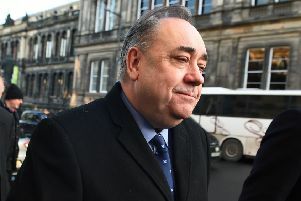 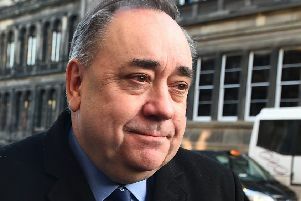 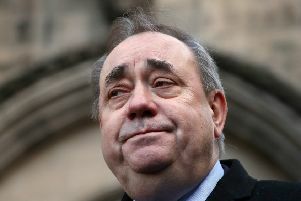 Criminal charges against Alex Salmond do not damage the case for independence, Nicola Sturgeon has said. 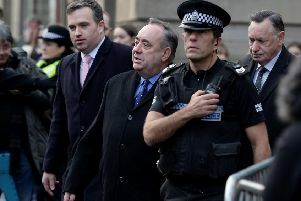 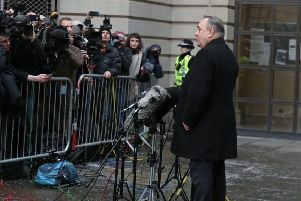 Alex Salmond cut a shaken, but defiant figure as he faced the darkest day of his long political career. 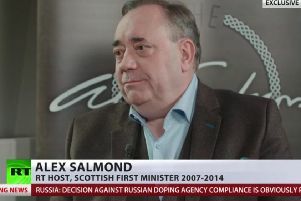 Alex Salmond built the modern SNP. 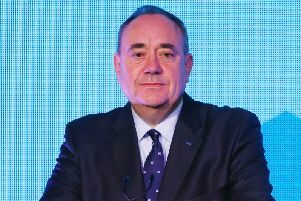 It took him and his allies the better part of three decades to resolve the party’s internal contradictions as a broad coalition seeking a single aim.